Street Comp Ultra High Performance 245/45R17 17.0 Inch Rim Dia 25.6 Inch OD. 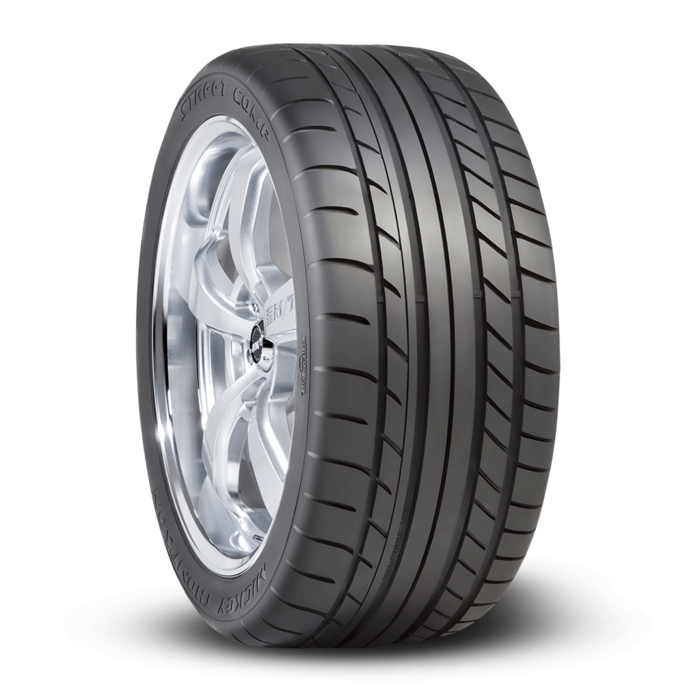 The Mickey Thompson Street Comp radial is an ultra-high performance tire designed for street. 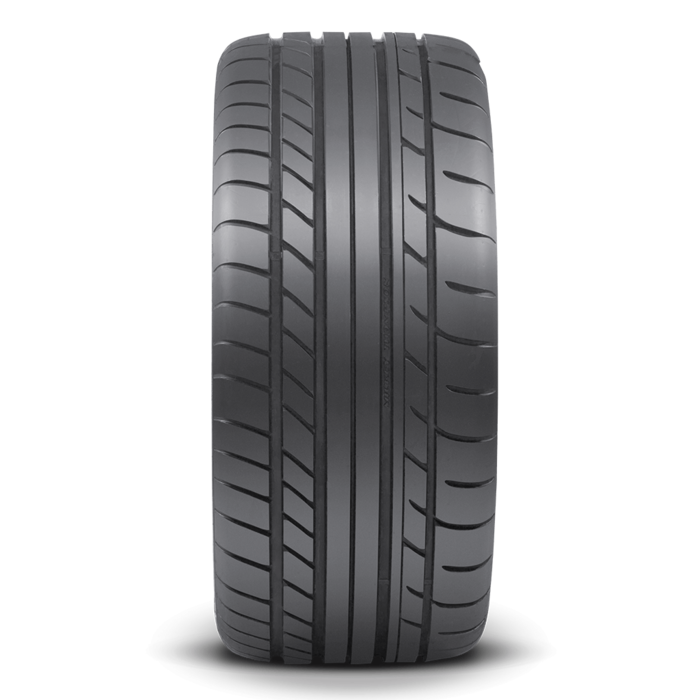 Engineered for high speed handling and cornering ability. Compounded for traction and responsiveness in both wet and dry conditions. 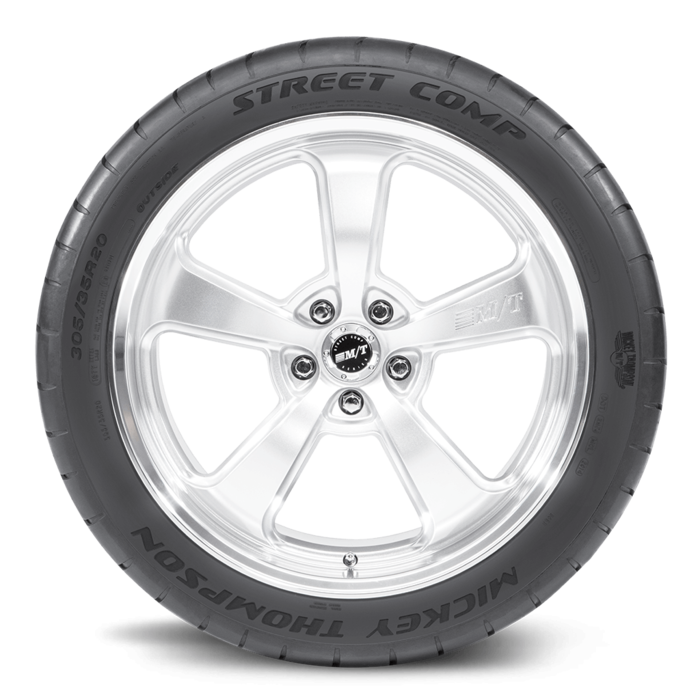 Street Comp is the perfect tire for late model American muscle cars and Pro Touring type applications.